Fashion Blogger Blair Eadie of Atlantic-Pacific is probably one of the most stylish influencers to hit the blogging scene. I’ve been following Blair’s personal style blog since 2009 and her style is impeccable. 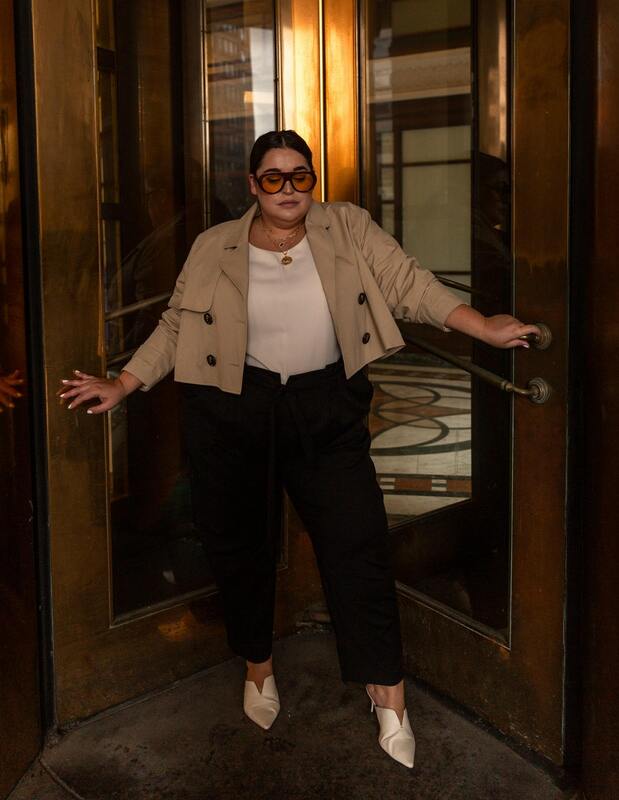 This week the style maven announced her collaboration with Nordstrom. Atlantic-Pacific X Halogen will debut this month on October 22nd and its going to be epic. You know why? Well, unlike other straight sized influencer collaborations, Blair decided to make her collection size inclusive. Yup, you heard me right. Blair’s Halogen capsule collection will range in size from 00-24. She made the announcement on her blog and Instagram page. Blair’s collaboration just may be one of the most highly anticipated blogger collabs of all time. The collection will consist of 150 pieces, ranging from apparel, footwear, and accessories. This capsule collection will focus on print, texture, and color. All of the things we’ve come to know Blair for. Her Atlantic-Pacific blog has always pushed the envelope when it comes to style. Blair is an expert color mixer and she has some serious layering skills. In addition to her styling skills, Blair also has a background in merchandising and design. So, this is not her first rodeo. Therefore, you’re not going to want to miss out on this collection. Nordstrom and Blair created a short video featuring some of the pieces and the clothes look like we all can shop Blair Eadie’s closet. There’s lots of color, bows, and tulle. The collection is eclectic and girly. Checkout the video below. You can shop the Atlantic-Pacific Nordstrom collection on Oct. 22nd. Also, the collection will be available in select Nordstrom stores across the country. I read this article and found it very interesting, thought it might be something for you. The article is called Save Your Coins! 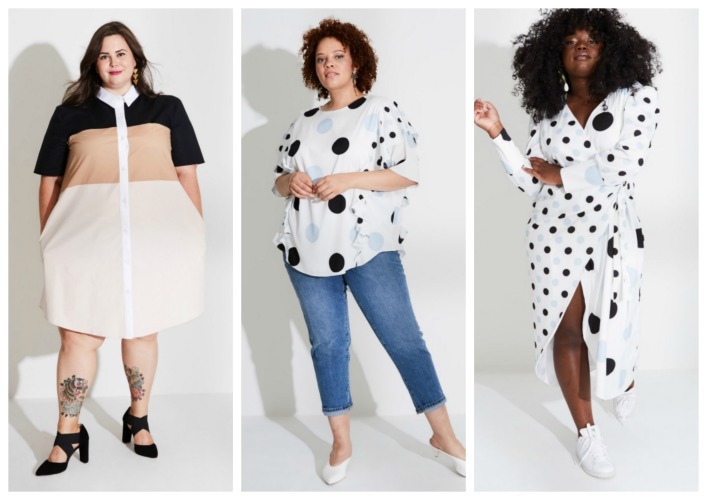 Blogger Atlantic-Pacific Teams Up With Nordstrom For A Size Inclusive Collection and is located at https://stylishcurves.com/atlantic-pacific-nordstrom-collection-offers-plus-sizes/.